Luke Daniel is a South African social documentary photographer, focusing on fringe communities existing in both urban and rural environments. A visual storyteller and dedicated traveler. 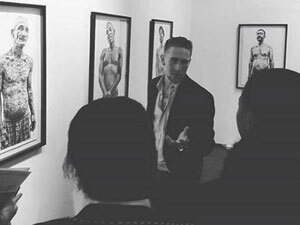 His works have been published both locally and internationally, as well as being exhibited at Johannesburg Art Fair and the South African National Museum, amongst others.